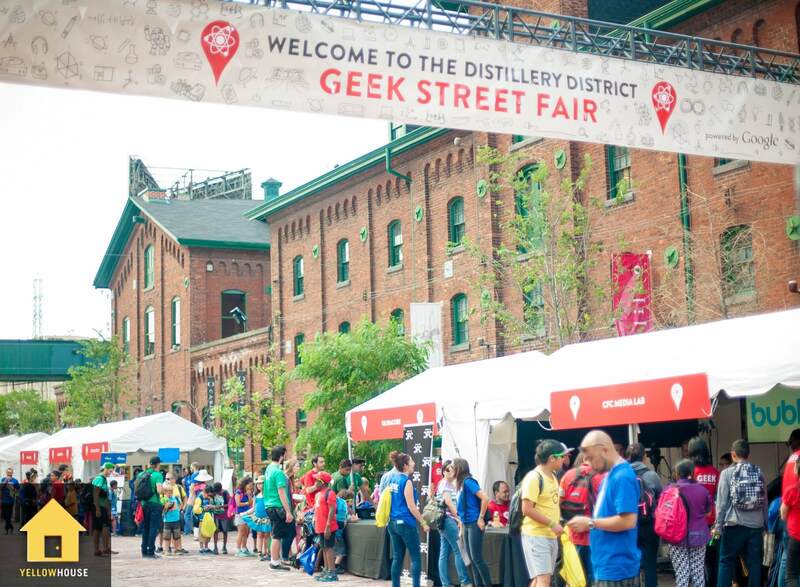 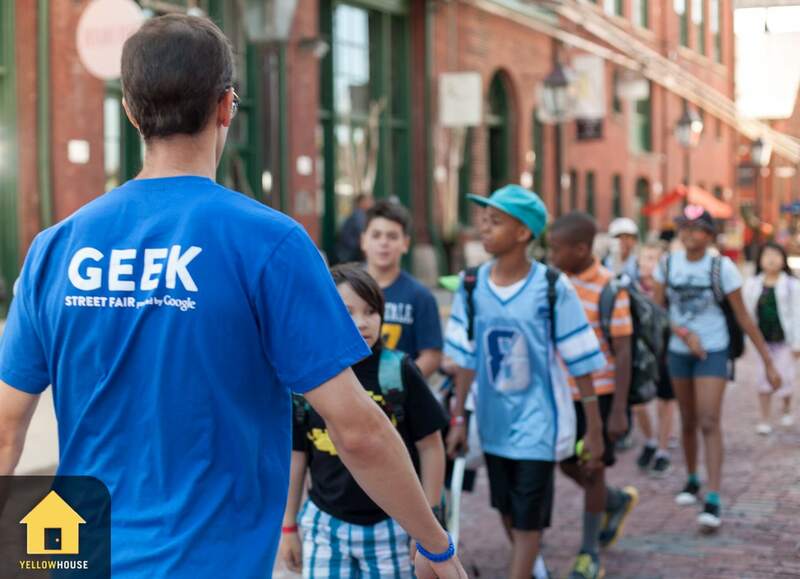 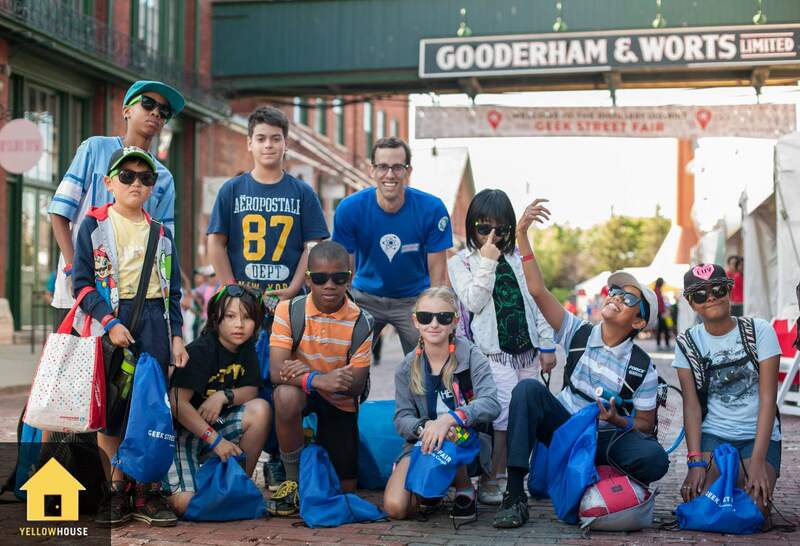 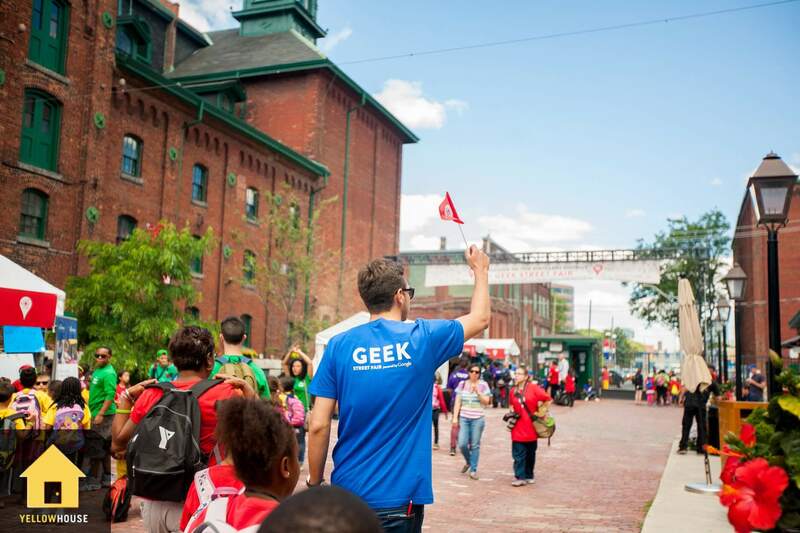 On July 24, 2014, Yellow House and Google Canada transformed Toronto’s historic Distillery District into Geek Street! 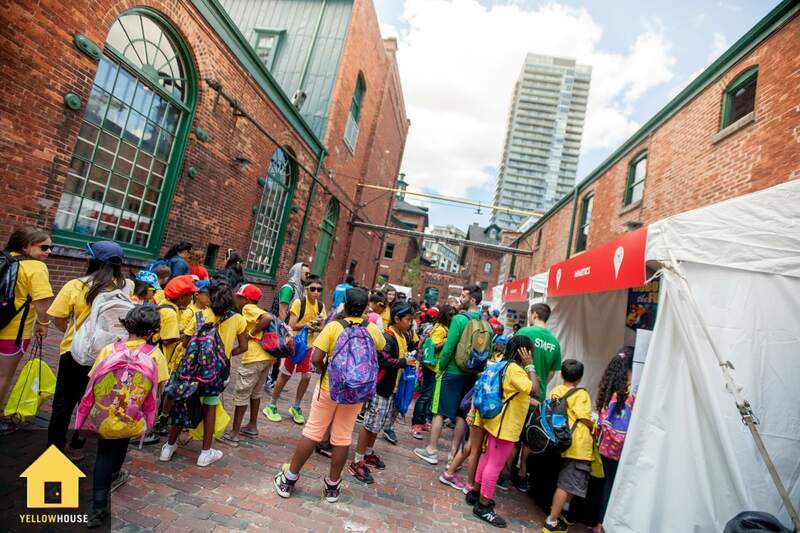 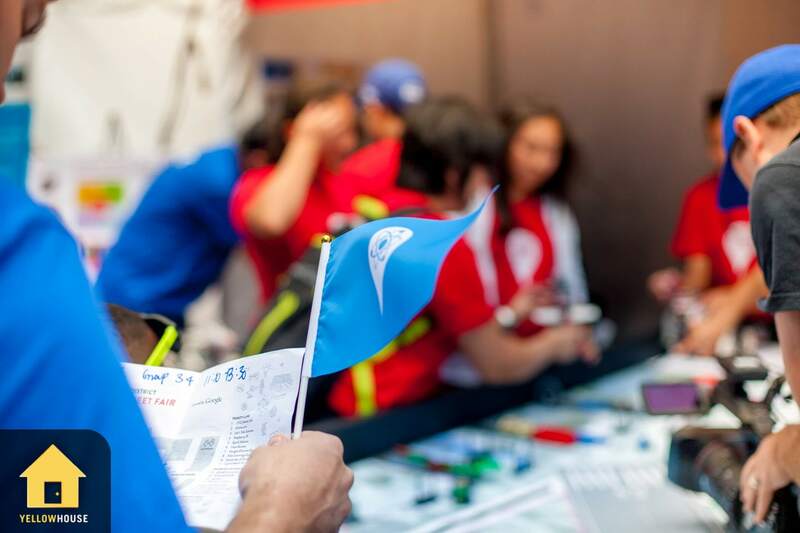 Over 700 students of different ages from all over Toronto were able to get hands on with various educational organizations through interactive displays of science, technology and engineering. 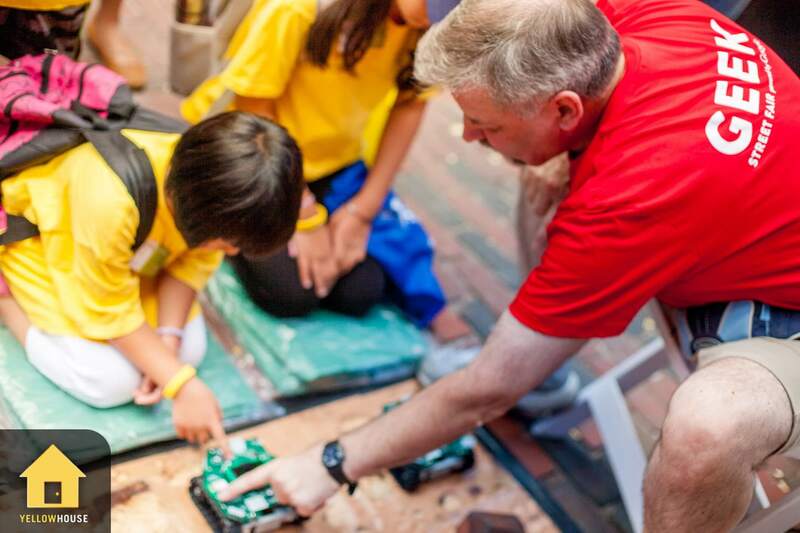 From robots to 3D selfies, each attendee experienced a digital wonderland, showcasing the integration of technology and creativity. 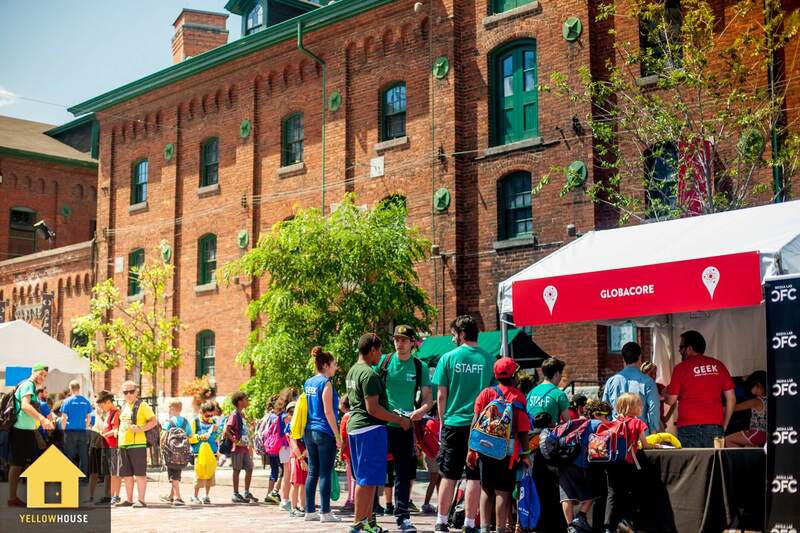 Yellow House worked closely with Google Canada and handled the logistics, production, design and full vendor management.